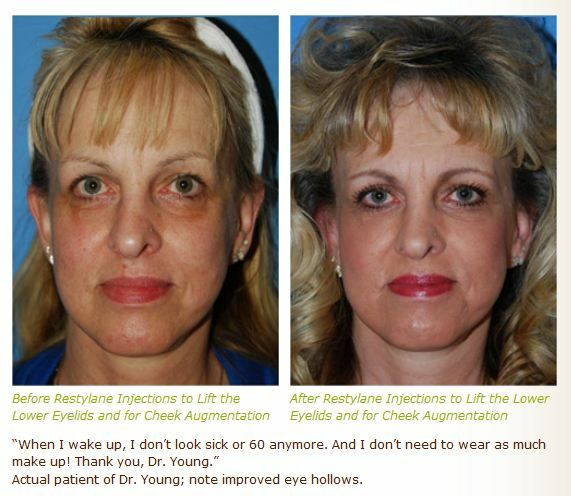 Restylane and Juvederm (or Perlane) are both great options for filling and improving static lines and dynamic to a degree. Ipl will, in my opinion, have little effect on the wrinkles. Glycolic peels can help to a minimal degree on fine lines and improving your general skin appearance. Resurfacing is another way to improve your wrinkles on your face by approaching from the outer skin side. Whereas fillers approach the wrinkles from inside. Botox is good for dynamic smile and facial lines, in contrast filler and resurfacing can help static lines. Botox is a neuromuscular agent that blocks the action of muscles by acting on the nerves that innervate muscles. The way you can tell if botox will work for you is to identify whether your smile lines or wrinkles are accentuated or increased by the act of smiling or the muscles that move your face when you smile. Botox is good for the wrinkles that increase in appearance with muscle movement. 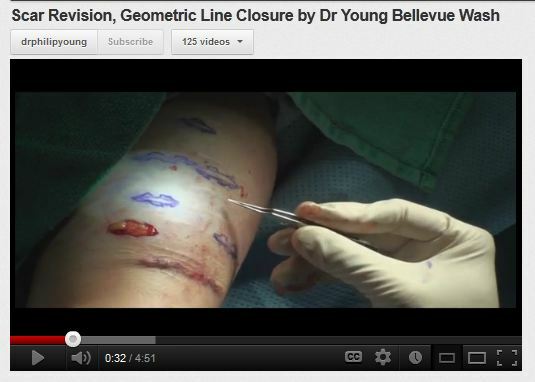 If it is the wrinkles that are present when you are not moving a part of the face, botox will have less of an effect. But botox will have an effect on those wrinkles getting deeper when you move your face. But when your face is at rest the wrinkles that are there will not noticeably improve with botox. One thing to realize is that if you use botox for a long time, your static wrinkles can improve but this takes a while. Your cells in your skin have to remodel your skin where the static wrinkles are in order to improve those wrinkles which could take months and years. Part of what makes wrinkles deeper are the the loss of volume within your face. This places the skin closer to your muscles and thus when you move your muscles to smile or talk, there actions begin to have more effect on your skin and the effects are wrinkles with the movement. The volume loss can help this situation by increasing the distance of your skin to your facial muscles. Fillers are a temporary solution (anywhere from 6 months to a year) and Fat injections are more of a long term solution. 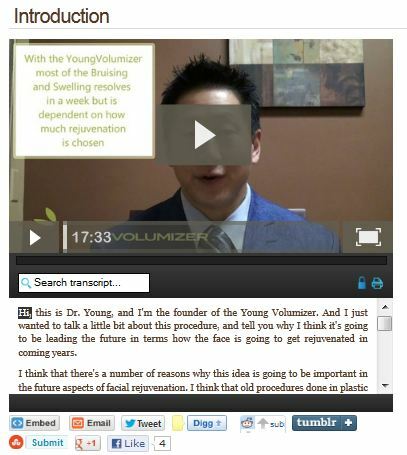 The YoungVolumizer is a great way to volumize your face in a natural way with no incisions, and no general anesthesia.